but in this case it is optimized to security / app isolation more than portability that Docker is focused on. 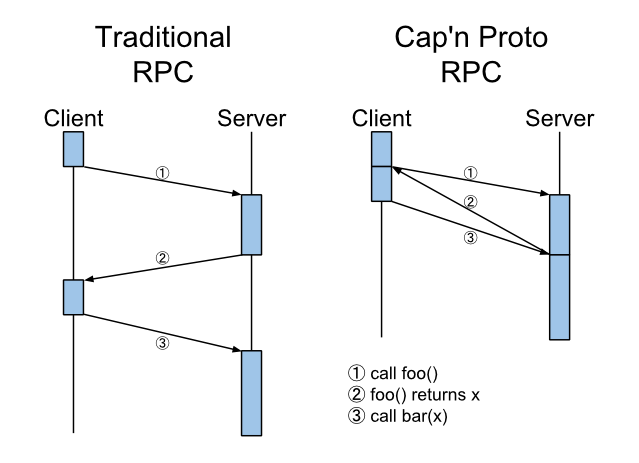 It is using communication protocol Cap'n Proto that is an "successor" to Google's Protocol Buffers, It is very fast by avoiding serialization for sending messages. Instead, it is using same data format in memory and when sending messages.